As a Texas native, it’s hard to even fathom that I’ve never been to the State Fair of Texas. I know, my official Texas badge should be taken away. 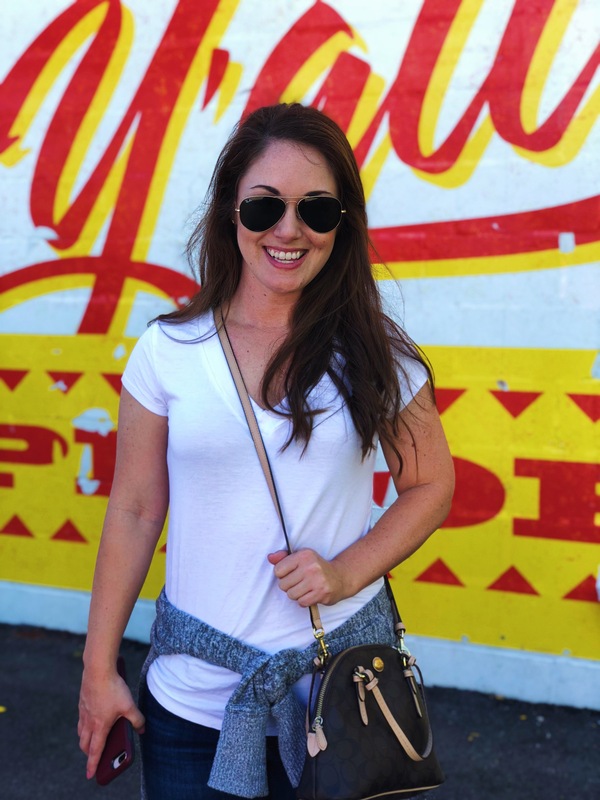 But I made up for it this year by attending the State Fair of Texas and I’m recapping my experience and sharing it with y’all! The State Fair of Texas spans twenty-four days and was established in 1886. This makes the State Fair of Texas the largest running fair in the nation and one of the largest in size. 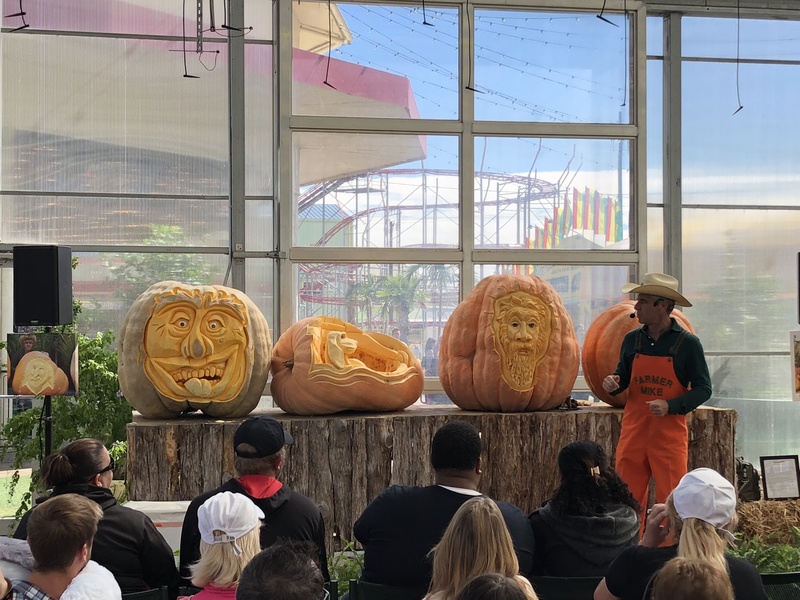 Each year they pick a theme that encompasses their mission of celebrating the history of Agriculture, Education and Community. 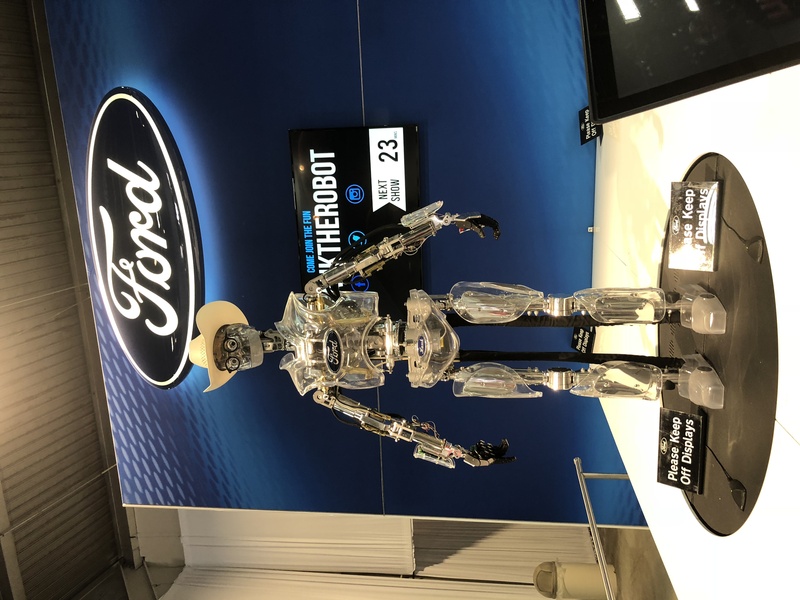 This year’s theme, “Celebrating Texas Innovation”, was woven into many of the exhibits and throughout the fair park. 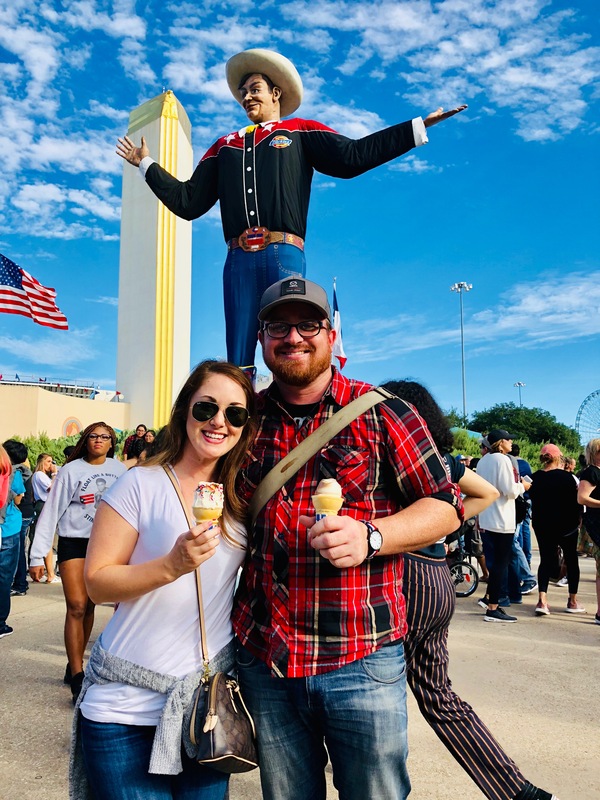 Before you plan your trip to the State Fair of Texas here are a few basics that you need to know and a few tips after our first trip to the fair. 1. Arrive early. We noticed as the day went on and especially around 5pm the park really got crowded. By arriving in the morning, it allowed us to explore most of the park with little to no lines or crowds. 2. Park only in the State Fair of Texas official parking lots. There will be official banners and signs directing you to all available lots. As you drive in you will see people wearing vests and using flags to motion you into other parking lots. Most of these lots appeared to be open fields, people’s homes or in front of businesses. By parking in the official State Fair of Texas lots you lower the risks of car break-ins or even worse being towed. The official parking lots also provide a free tram that takes you directly to the entrance gate. We paid $15 to park. 3. Swing by the ATM on your way to the Fair. You will need cash to park and it also makes purchasing Coupons easier when you arrive in the park. 4. Coupons are the Fairs “currency”. The food vendors only accept coupons. If your kids want to play any of the carnival games, you will need entirely different form of currency. You will find coupon kiosks throughout the park that will gladly exchange your cash for coupons. As the largest state fair, you can imagine navigating the park can be a little taxing. At the end of the day we had walked close to 8 miles throughout the day. Plan to wear comfortable shoes and take breaks in the shade when you can. We did not attend the State Fair with children, so our takeaways may be different had we maybe attended with small children. But here are my favorite highlights of the State Fair of Texas as a couples trip. Food. This has to be the number one item on the list. Things I never thought could be hand battered and dipped in the frying pan were indeed a possibility at the fair. From Chicken Fried Bacon to deep fried Oreos the food vendors had your wildest fried dreams covered. Big Tex Choice Award winner, the Cotton Candy Taco was the first thing on my list we had to try. With a waffle cone shaped like a taco shell, a fluffy pillow of cotton candy filled the inside and was garnished with your choice of marshmallow flavored fluff and cookie crumbles. It was a sticky delicious mess and of course an Instagram photo dream come true. 2. Agriculture. If you have grown up in the city or maybe you’re just fairly removed from rural society, the farm to table concept may be new to you. 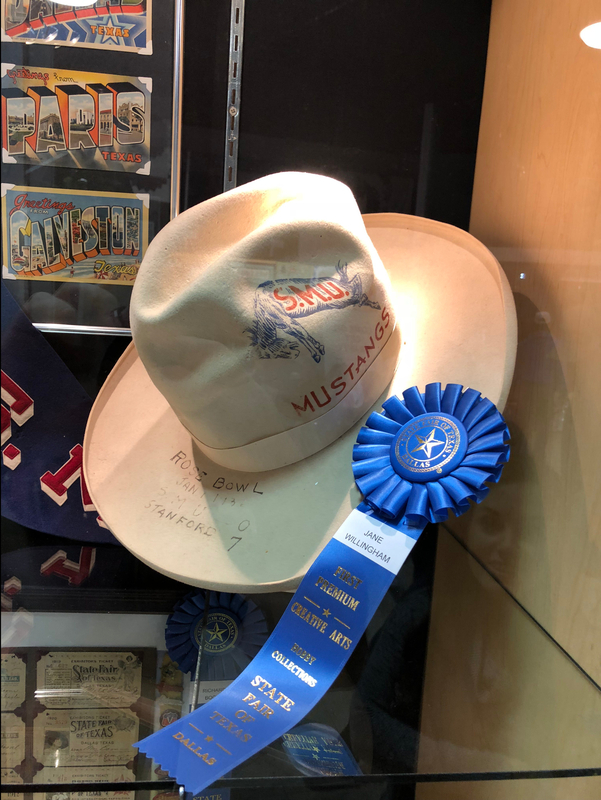 I felt like the fair did a wonderful job of providing multiple displays and exhibits throughout the fairgrounds that illustrated where your food comes from and the importance of agriculture. The Agriculture education was presented in many different forms that appealed to all ages. 3. Art Exhibit. This was one of our favorite stops and maybe the exhibit we stayed at the longest. It was so wonderful to see all ages, from youth to adults, competing in a variety of art mediums. We viewed photography, needlepoint, paintings, antiques and quilts, just to name a few. Every entry was beautifully displayed and told a story. 4. Auto Show. The State Fair of Texas is the only fair to include a full auto show. Just think of any auto manufacturer name and they were there. Auto displays that spanned from indoor displays to outdoor mega displays. If you are in the market for a new vehicle this was a fun, hassle free, way to view all of the new cars coming out. There are a few must “see” and photo ops you don’t want to miss out on. Big Tex. At the main entrance you will find a 55-foot-tall statue named Big Tex. He has become the cultural icon of the Fair since 1952 and he even talks! This is the perfect spot for a group photo or the infamous selfie. Don’t miss your chance to get a picture with the “Neon” Big Tex too! 2. Pig Races. If you want to see the cutest thing on this planet go to the pig races. Step back in time as you enter into a coliseum decorated like a scene from Wilbur the Pig in Charlotte’s Web. And announcers who wore overalls and talked with the southern drawl most outsiders would think all Texans sound like. 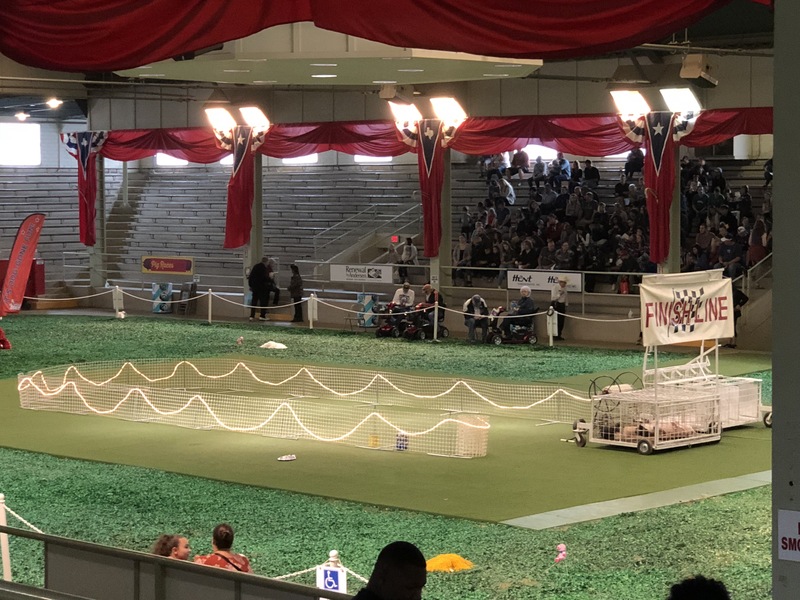 It was a fun activity to watch and the crowds went wild over the pigs as they made their way around the track. 3. Butter Sculptures. 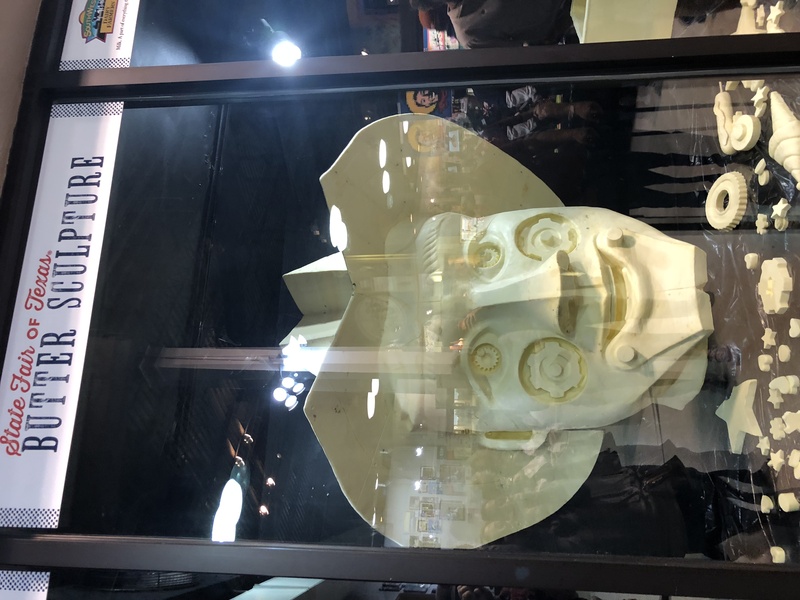 Have you ever seen a 1000 pounds of butter sculpted into the shape of a cowboy’s head? I’m guessing the answer is mostly no. But the state fair has you covered. To put that size in perspective, it takes 21,200 gallons of milk to make 1000 pounds of butter. Wow. 4. Wine tasting. By now most of you probably know that this is one of my favorite subjects. 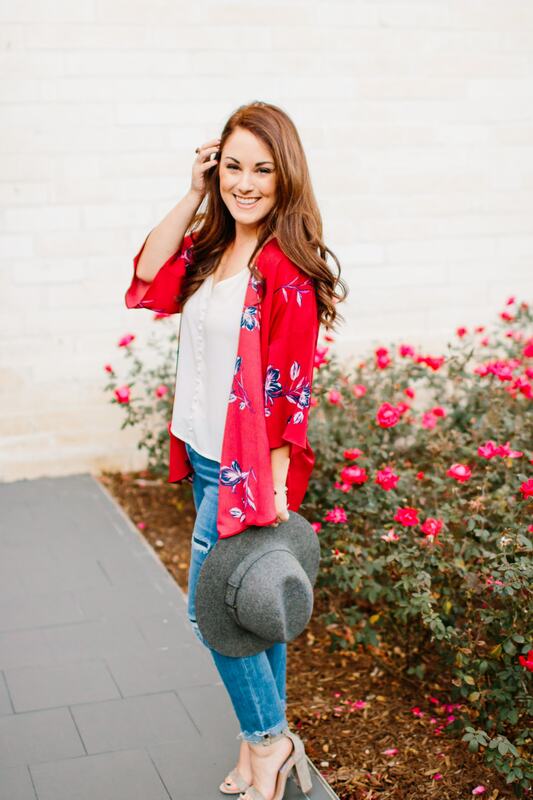 The fair offers a beautiful wine garden surrounded by tasting stations of some of Texas’s best wines. They also have outdoor seating along with a stage for live music throughout the day. We found this to be an excellent spot to take a break and relax from the passing crowds. We have already marked our calendars for next years fair, and you should too. Opening day has been set for September 27th, 2019. See you at the State Fair of Texas, y’all.